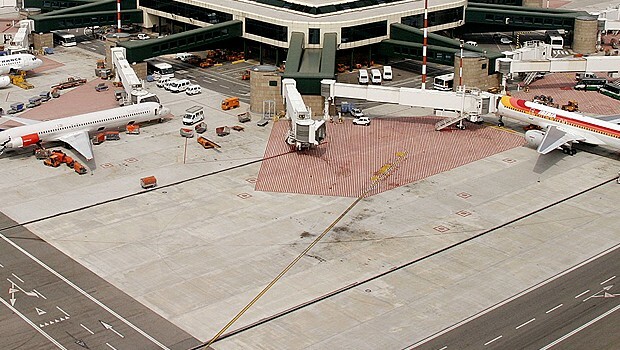 Milan Orio al Serio Airport, also known as Il Caravaggio International Airport is one of the three airports of Milan and it’s situated close to Orio al Serio, 5 km away from Bergamo and 50 km away from Milan. 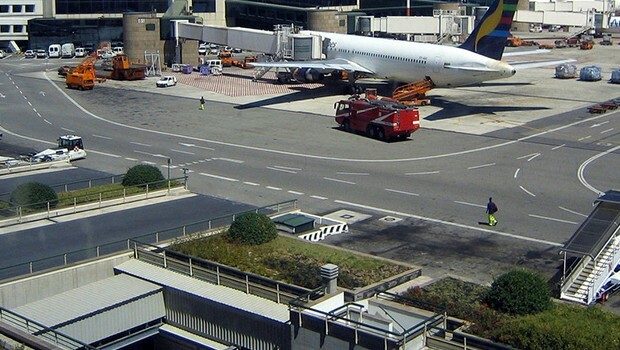 The airport was originally dedicated to aviator Antonio Locatelli, but in 2011 it was named after the painter Michelangelo Merisi, known as Il Caravaggio. 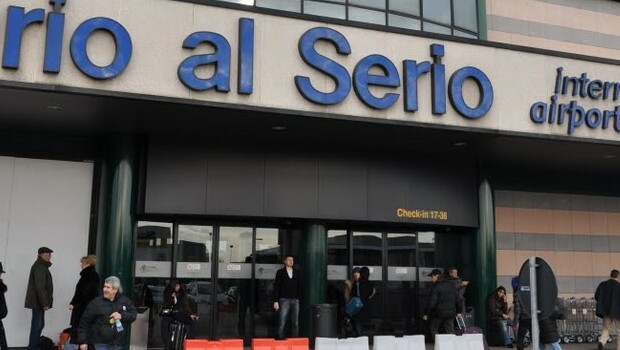 The Milan Orio al Serio Airport is situated at the middle of the commercial area between Milan, Bergamo and Brescia; it’s used for low-cost flights, such as RyanAir. 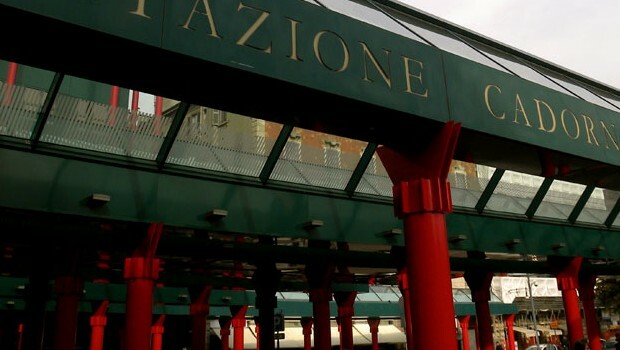 The airport can be easily reached from all Lombardia and its geographical position is the starting point to visit lakes, mountains, historic cities and malls (Orio Center). By car: using the A4 motorway Milano-Venezia, take the Seriate exit. Torino Sadem phone: 800 801 600, Cologno Monzese Terravision phone: 331 2999450. 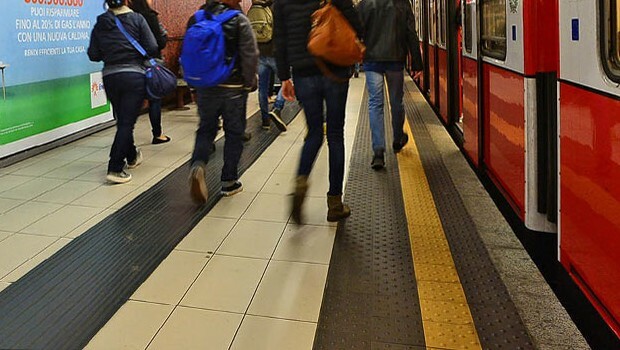 By train: from Bergamo railway station take the ATBservice, which, in only 10 minutes, will bring you to Orio al Serio airport. 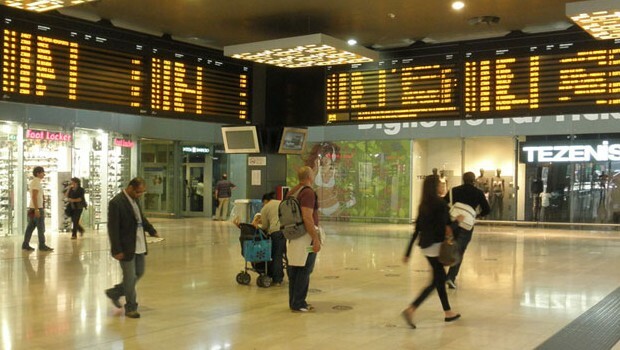 Visit www.trenitalia.com for timetables (call centre: 892021). 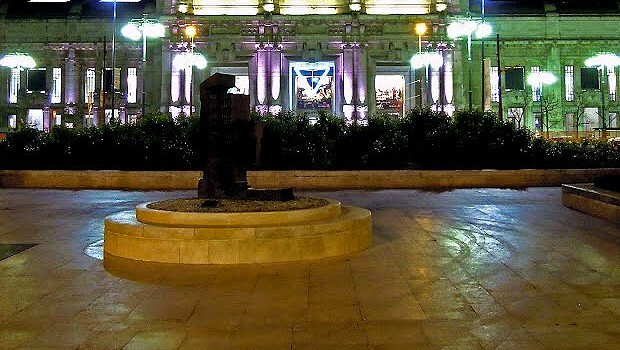 By taxi: the taxi docks are at the arrivals: Radiotaxi +39 035 4519090.